Every epic tale has its beginning; a story of overcoming adversity and conquering challenges, a young hero realizing their potential, and the tale of the Oklahoma League of Legends community is no different. In the beginning, there was chaos. A free-for-all forum with no sense of direction. Negligent administrators. A deprived player base. 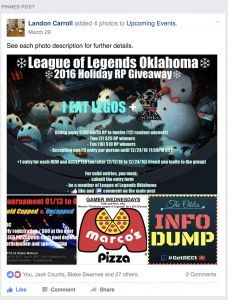 This was what the 600-member “Oklahoma League of Legends Players” community had been given. 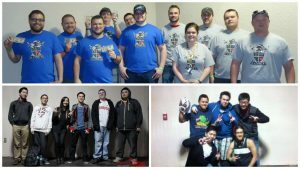 In an effort to bring League to the local scene, OKgamers and Cody Willmon, LoL tournament coordinator for HxC Gaming Events at the time, announced a gaming event and the first League tournament in the state at a small college in Tulsa, Okla., called “Saturday Reboot.” It was this event that would spark a change, all with the help of Landon “Deadi” Carroll, who would later become the head administrator of the new dawn. Only a week before the event, planning was thrown in to chaos by the hosting venue backing out. With Landon fielding two teams from his personal community, United as [ONE] Gaming, he couldn’t let his community’s first live event fall flat. He contacted the organizer, Saif Khan, who, by a stroke of organizational genius, managed to arrange a new venue by raising funds through a Kickstarter-style fundraiser. With additional help from a sponsorship from Tokyo in Tulsa, the event went off without any major bumps in the road. 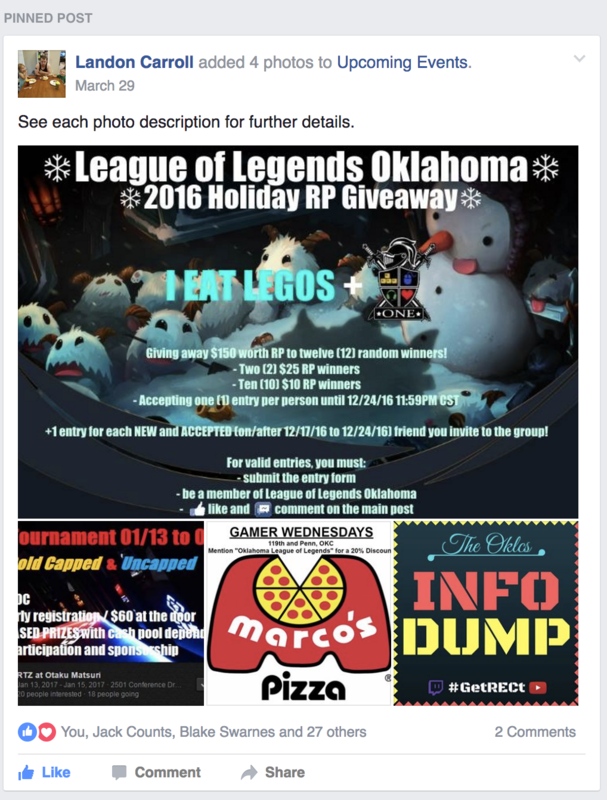 The new community, “League of Legends Oklahoma,” created May 4, 2013, started off simple: players would share their individual conquests and woes or look for teammates. As more venues began taking an interest in hosting League tournaments, the group posts evolved to detailed posts about team formation and discussions about local tournaments and events. 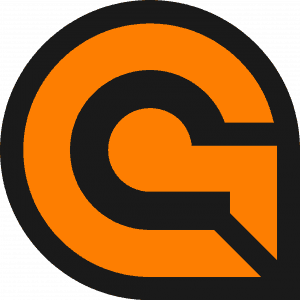 This led Landon and the admins of OKLOL to create and maintain a master roster to help players more easily connect. Somewhere along the way between posts about Twitch streams and YouTube videos, active and detailed threads about patch notes, champion matchups and item builds emerged. The community had evolved: players started forming groups of friends, personalized memes emerged, and what started as a simple group solidified into a true community built strong by personal bonds. Fast forward to the end of 2016, the future for the OKLOL community looks bright: membership continues to grow, with the community nearing 2,000 members, and activity is at an all-time high. Special thanks to my amazing wife Amanda for allowing me the time and effort to continuously support the local gaming community. To Alex Tu and Jack Counts for coordinating OKLCS at an outstanding level of excellence. To my friends and family at United As [ONE] Gaming who have been more than happy to share our vision with the OKLOL community. To my admin team who have come alongside me from the very beginning, who have believed in my vision, and who work fervently daily to make this group successful and pleasant: Jack Counts, Matthew Parker, Thinh Dinh, Clay Langley, Ariel West, Chad Crockett (honorary), Cody Willmon (honorary). 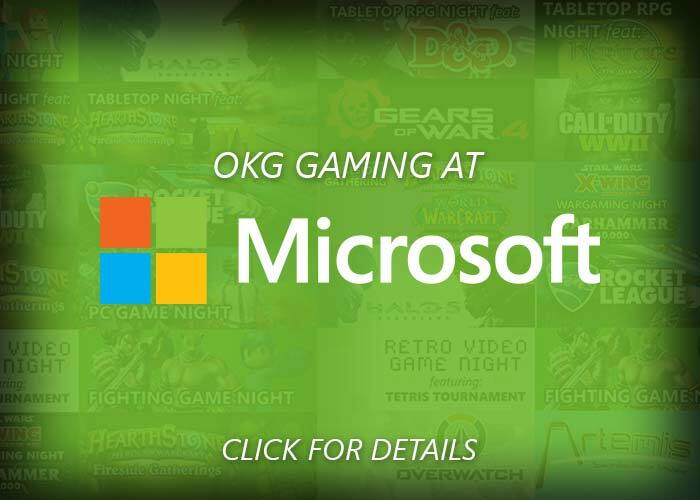 To the venues and organizers who have hosted us over the years: PJ Gamers, DZ Comics and Gaming, Sunny’s Gaming Lounge, RTZ Esports Arena, Tokyo in Tulsa, SWOSU. 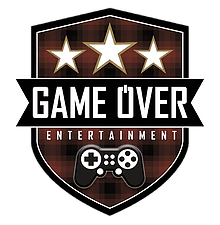 To Saif and the staff of OKGamers.com for supporting and nurturing us. 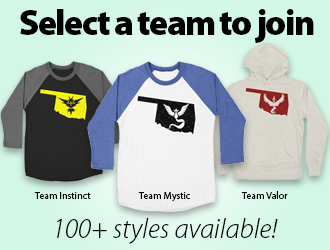 And lastly, to the members of League of Legends Oklahoma. Every like, every reply, every post, every whiney salt-filled rant, every horrible screenshot of a mediocre normal game – these seemingly meaningless, mundane actions are what drives us forward and make us unique. It is truly a pleasure and an honor to serve you all.